A high quality pre coated glass fibre lining with a high performance fire rating of EN B – s1, d0. 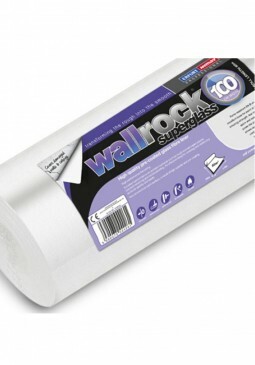 A ‘value’ alternative to Wallrock Fibreliner, tough and hard wearing, easy and quick to apply using paste the wall technique. Supplied in an economical 50m x 1m roll.